We love Groucho what he says is true, a cat on the move is going somewhere. The weird people looking for candy will be coming by tonight. Mum will put us back in her sleepy room while she answers the door. So we don't get out and she doesn't have to worry. Here is a re-run of our black kittie moovie. Plus stop by the Tabby Cat Club for a party, everycat welcome. Plus the nasty Sandy Storm. Our Uncle Flip is fine. Lots of rain and wind, no major damage to house, trees, no leaking, no power lost. Just lots of little branches and stuff from the trees to pick up. 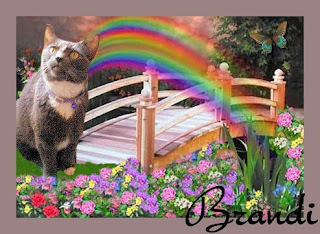 We hopes all of our furiends and their beans are OK that were in the storm path as well. Be safe gang. First, all the kitties and beans out on the east coast getting bothered by Sandy, be safe. Our Uncle Flip is out there and we don't want anything bad to happen to him or anyone. We are having lovely weather, the storm out east gives us good weather, so sunpuddles to nap or bathe in! 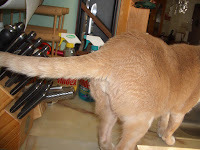 Mum did you have to take such an unflattering shot?! Once mum was done watching the Packer feetsball game she went off and stocked up on fevver food for our guys outside. We will be counting fevvers on the weekend with mum real soon for Project Feeder Watch. If you have fevver feeders, consider joining us in the watch. 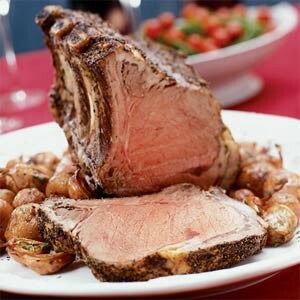 Provides information for science guys and gals to know about fevvers. 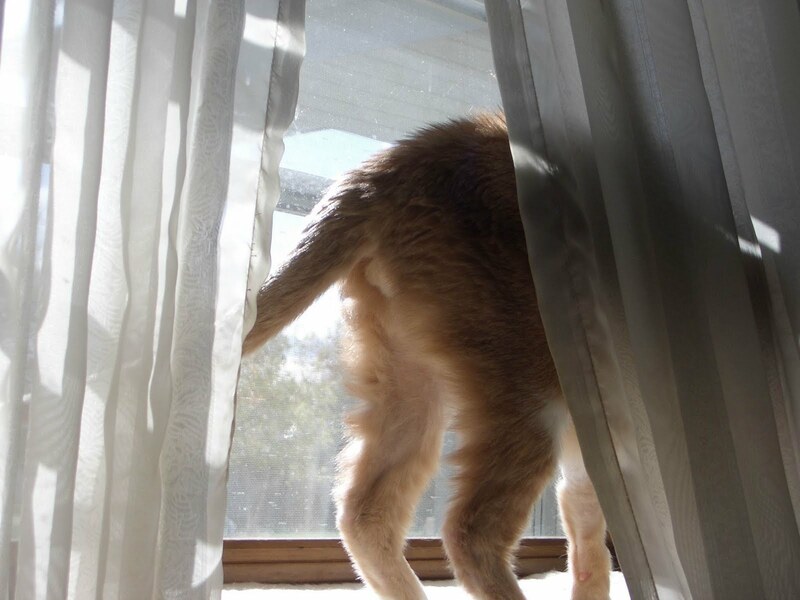 Then when she got back she put away the chairs and stuff from outside, so we have a clear view of the fevvers and sqwerls. Oh yeah, we haven't had a moovie lately. So here is one of Derby, jumping into the hot rain room after mum is done. Moovie is rated G, mum does not appear nekkid, than cod. That would be just to aweful for anyone to have to see. Mum uploaded a different moovie. Sheesh, can't she get anything right! Still rated G, getting loves this past weekend from mum. The Broncos - playing on Sunday night against those Saintly guys. It is the third quarter, the Bronco's are winning. Mum says she probably won't stay up to see the end. Well Miss Virginger got some questions from Garden Thursday and a few from earlier. So we figure all of us would answer them, with mum too. Ayla, Iza, Marley and TBT mentioned that the bestest thing for leaves it to chew them up and leave them on the grass. Yep, mum says yes but we have so many leaves that they don't chew up well, then we have clumps of chewed up leaves that stay all winter. So we get rid of the worst of them by pushing them to the street. Then mum chews up the rest of them. Mum already did chew the the early fallers a few weeks ago. This is what has come down since Sunday, easy to chew up. Mr Black wanted to know what happens to the leaves. Do they just disappear, blow back in the yard or what. It is the "or what". Actually the people who run our little village we live in come around with equipment, load them a truck and takes them away to a big pile where they get composted. So when mum finished with cutting down all her flowers today, she hauled the stuff off to the compost place. You can see the big piles of leaves that get brought in from all over. Mr Black also wanted to know about our little play perch / sisal is. Well, mum bought it before she even had Derby. But Derby is so heavy when he jumped on the shelf he tipped it over. So he didn't mess with it for ages. Mum now has it next to the wall, it won't tip over and it gives us space to sit by the heaty spot too. So we can stretch on it, sit on it, whap the balls, hide in it. Shaggy and Scout plus Patches too, wanted to know if Virginger is getting cold outside. Yeah, it is getting a bit nippy. Mum will get her back into the metal monster room for the winter real soon. Although sometimes she does go out in the snow! Hello Virginger here. Yeah I skipped last week, not much going on in the garden. Mum did get the leaves all pushed out to the street and off the grass on Sunday. This AM she took a picture, it was a bit foggy! Most of the leaves are now off the trees, mum is hoping for wind so the rest come down and she can finish. It is sort of hard to see but mum can see that there is a broken branch high up in the tree. Maybe some wind will help bring it down. What leaves have come down since Sunday. Not many more. Plus the past week or so has been all sorts of rainy! Which is good since we didn't get much rain over the past summer. Mum says nearly four inches of rain in the past two weeks and it may rain some more in the next day. 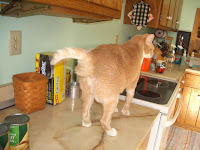 We had a nice day on Wednesday, all warms, so mum cooked the last burger she had in the cold box as well. Plus someone came walking by with mum favorite type of woofie, German Shorthaired Pointer. Two of them, one is good and walks ahead without being on a lead, the other one needs to stay on a lead. Mum said if she didn't have to work so much she would get a woofie. Yikes, hope the boys don't hear about this! 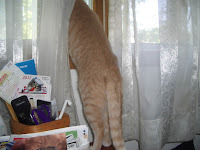 Plus it was so nice mum opened up the windows when she came home. 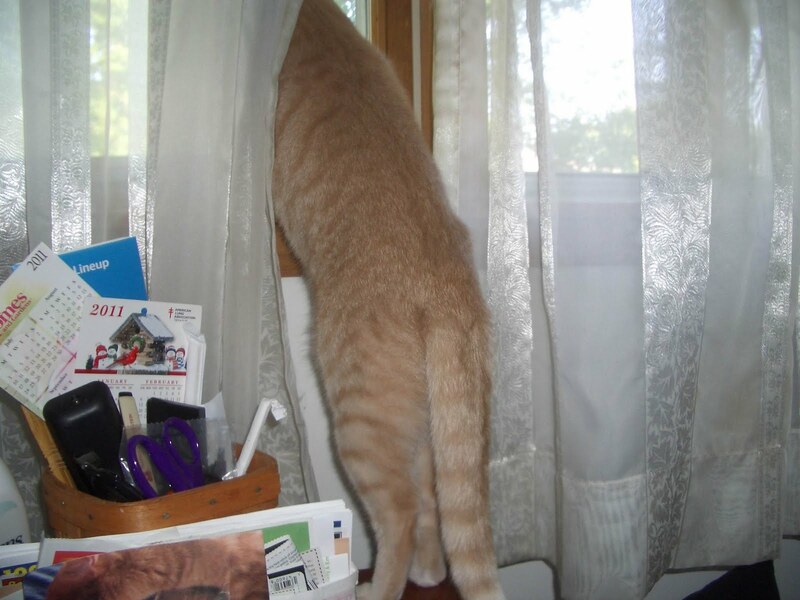 But I don't see any mancats in the windows! I wonder where they are? That is all for now, thanks for stopping by. We bid farewell to a long time furiend, Brandi over at Catitude. Run free at The Bridge. Purrs to your mum. Thanks to everyone who stopped by for my purrthday. I will make my way around the blogosphere to see everyone's tock shots as I have time. 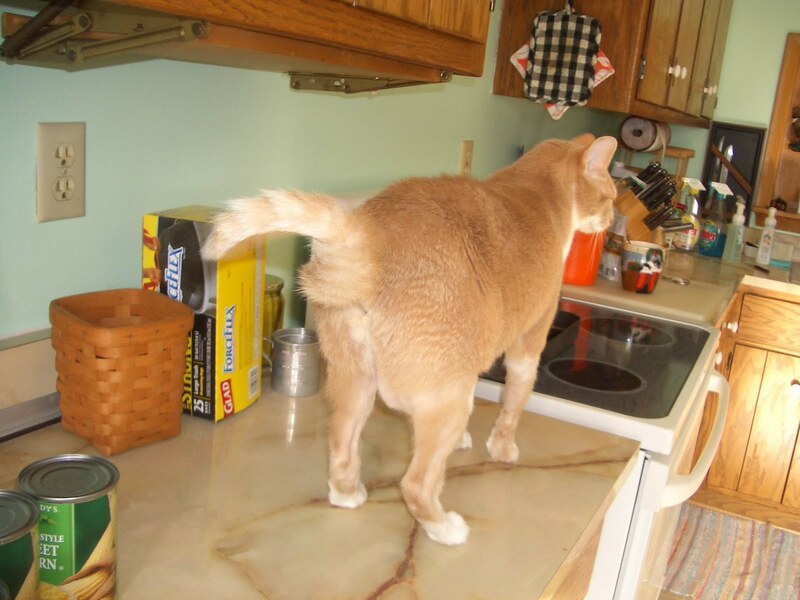 I know some kitties stayed over into Sunday. Better to be safe than try to teleport after one too many niptini's or meowgaritas. Sorry if mum woke you up using the leaf blowing thingy on Sunday. It was kinda loud wasn't it! The Pack - The good team showed up this week and they beat the Rams down in Saint Loooie. The Broncos - they got the week off. 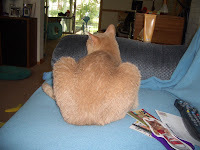 Yes, it is my purrthday, I am a whole nine years old now.Since it is my purrthday, that means today is the day we reveal our tocks. Just for me. Thanks guys. 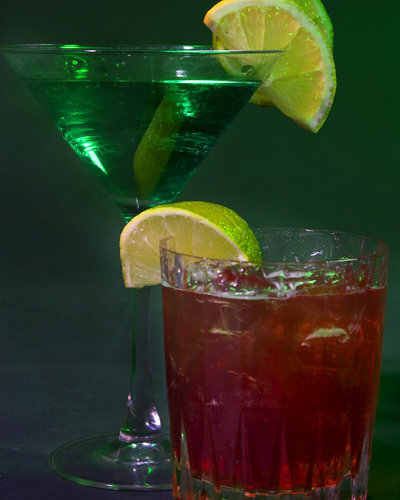 I would be a terrible host if we didn't provide some noms and refreshments for our guests. 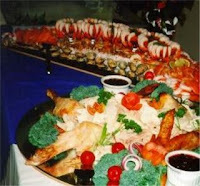 So step right over to the buffet for some foods and drinks. Then we can visit and enjoy the day. Thanks for stopping by. You know you want to do this. 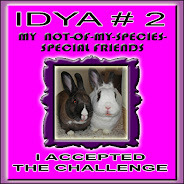 It is a ton o fun and you meet the nicest kitties, woofies and beans through this. 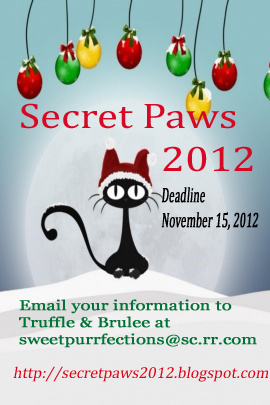 So go get all of the details and sign up at The Secret Paw 2012 site. 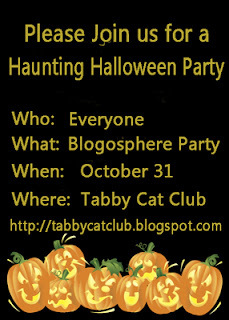 If you don't you will be sorry you missed it when the rest of the blogosphere is posting about it in December. We signed up the day mom Paula put up the details. We is thankful that mom Paula is heading this up once again this year. The Pack - the good team showed up and they won. The Broncos - their good team showed up in the second half and they won too. Now one of the questions we got asked last week in our interview over at MouseBreath about ManCat Monday. That Derby had been the originator. The answer is NO! 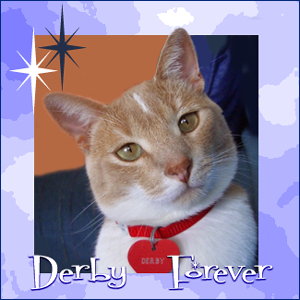 We looked back on our post and the first time Derby mentioned ManCat Monday was January 27, 2007. He did it because the Late, Grate Kismet suggested it. So it wasn't Derby! 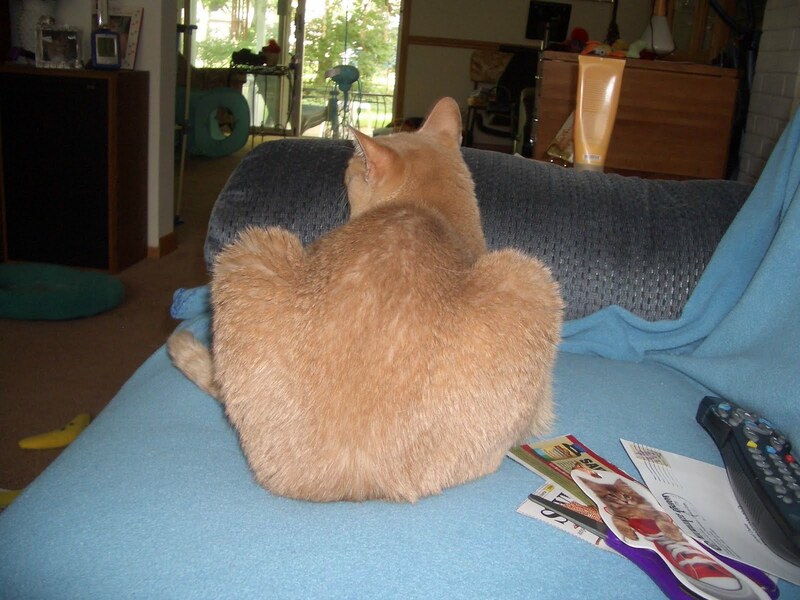 Kismet posted the firsted ever ManCat Monday on January 22, 2007. 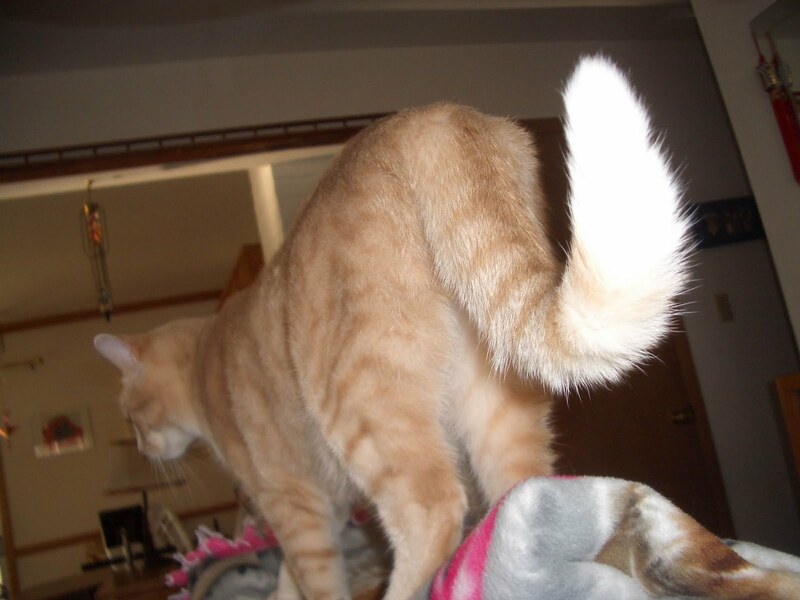 Plus we think he started Whisker Hump Wednesdays too. Phew, Derby has a big enough head with TockTober, Mo Cats Day etc. Don't give him more credit than he deserves. We did a bit of playing, wrassling and all, plus lots of naps, with and without mum. The Pack plays on Sunday night. Mum says she will not stay up late to report the score. The Broncos don't play until Monday night. So not much to report, Grampa Brett still retired. 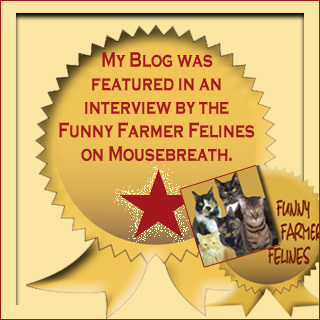 The Funny Farmer Feline's asked to interview us, yes US! What wasn't funny is that their first email request to us when in the junk mail folder! Mum doesn't check that folder often, thankfully they asked us again. You can find our interview over at Mousebreath. Go check it out! Welcome, the garden is getting ready for winter. Not that mum has done anything, but the cooler nights, a bit of frost has made things stop blooming and all. The flowers in the front boxes, still a few blooms but beginning to die back. Mum will clean these out some day soon. Me outside with mum two weekends ago. Nice and sunny, warmish so she could spend some time outside with me and check stuff. This was before she got all sick. We are seeing more fevvers coming for foods, picking away at the suet block. We saw our first junco on Tuesday, that is a fevver that goes up to the Arctic for the summer and spends its winters down here. Most of our summer guys have been gone for over a month. See anything strange here? Just something where you wouldn't expect it? No mum keeps shovels and brooms outside by the patio to clean up. Even the little step stool so she can reach stuff. No it was something those silly sqwerls did! They put this big fat green seed on the opening of the shovel handle. Is this a thing of hide your nuts in plain sight? That is it for now. Thanks for stopping.